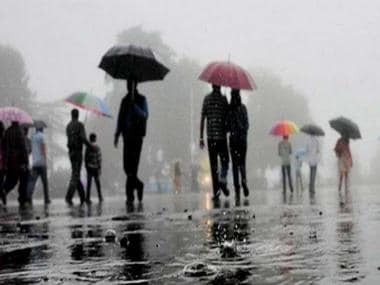 Dehradun: After refraining from occurring over Uttarakhand and Himachal Pradesh from almost a fortnight, monsoon rains showed their fierce face in the last 24 hours, the meteorological center said. 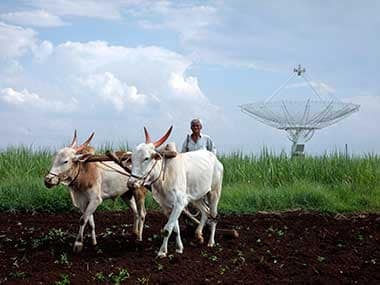 Met office director Vikram Singh said the rains would continue with varying degrees and isolated places in most districts may even be lashed by heavy rains during the period, especially those located in the plains like Dehradun and Haridwar. A heavy rainfall warning has already been issued for the next 24 hours. The districts concerned have been asked to remain prepared to deal with any situation. 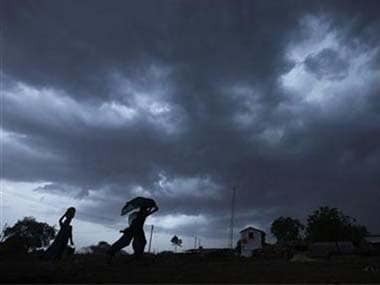 Heavy rainfall is likely to occur at isolated places, especially in Kumaon region, over next 24 hours, the IMD department said. 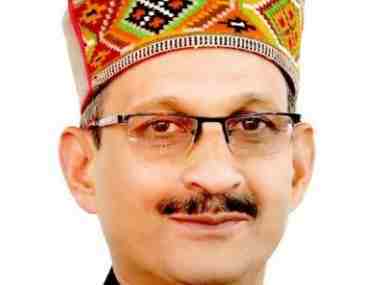 It has also warned of heavy to very heavy rainfall at isolated places in Garhwal region on Saturday. CS Jeena, officer on special duty in State Emergency Operation Centre, has written to district magistrates to keep their disaster response mechanism fully ready to deal with any emergency in view of the alert.